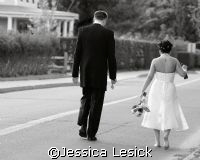 Specializing in wedding, maternity, and modeling photography. Also senior high and family portraits. Located in Portland, Connecticut near Hartford and Charlton, Massachusetts near Sturbridge. Willing to travel through the U.S., Caribbean, Mexico, and Bahamas.